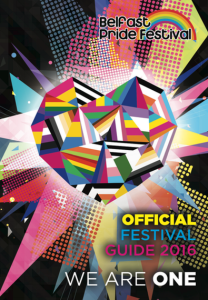 The Official Belfast Pride Guide for 2016 is now available! You can find it in many locations across Belfast – from coffee shops to bars, tourist information points to shopping centres. PreviousPrevious post:Join the Parade!NextNext post:Join in with Pride!